Bramall Lane hosts its biggest crowd of the season tonight. The "SOLD OUT" signs are out for the first leg of the FA Youth Cup Final against Manchester United. 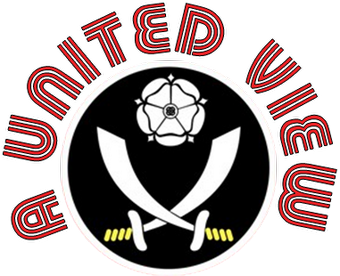 When Saturday Comes asked me to write a preview focusing on the Blades and the importance of the academy going forward.